hd00:23Sweet dessert. Cottage cheese souffle in chocolate glaze. Revolves. View from the side. hd00:18Confectioner making chocolate cake. The process of making a cake. 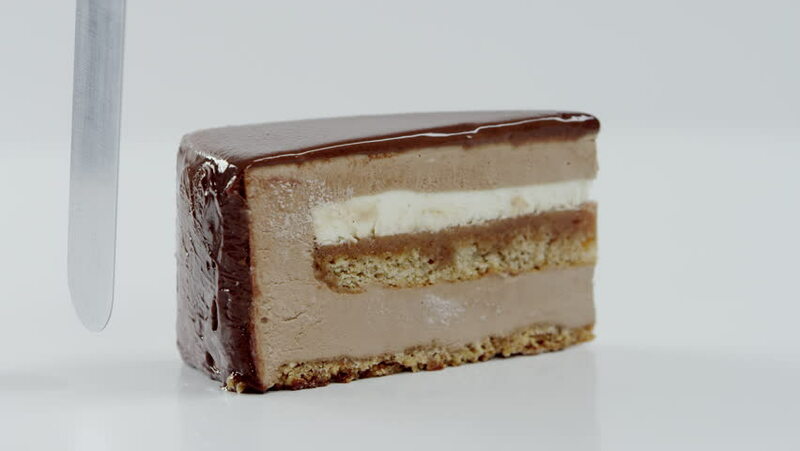 4k00:16Female hand pour the chocolate cream on the cake and begin to spread.